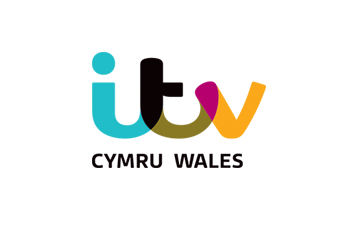 ITV's channels for Wales have changed satellite frequency, as final tests continue ahead of the launch of ITV Wales HD. ITV Wales and ITV Wales+1 have transferred to a new satellite transponder. Most Sky and Freesat viewers should notice no changes; their receivers should have been redirected to the new frequencies. ITV Wales HD, which will offer viewers in Wales access to their relevant ITV national programming in high definition for the first time, is currently testing on satellite. Viewers in the principality continue to receive ITV Central in HD until ITV Wales HD is officially ready to go live on all platforms. Meanwhile ITV Granada HD, which broadcasts across all ITV northern regions has changed frequencies on satellite, and can be found at the same frequency as ITV Wales HD listed above. The changes coincide with a revised on-screen logo in the top left hand corner on ITV HD, which has seen the small HD circle next to the ITV logo being removed. A further ITV HD service for Yorkshire is planned for the future; currently Yorkshire receives the Granada region in HD as advertising on ITV's HD channels is based on 'macro regions'.